The fourth and the final volume. 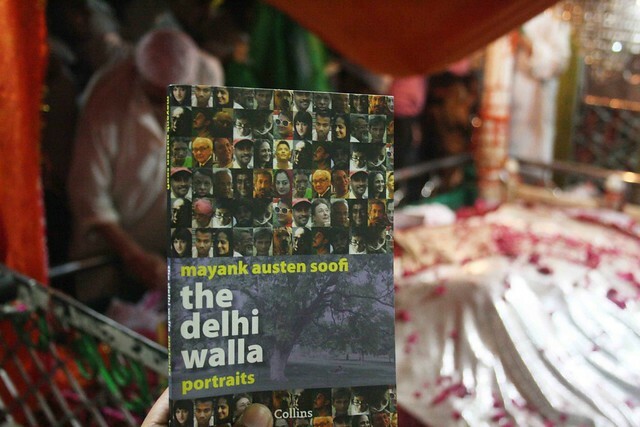 With the Portraits finally in my hands, I immediately took an auto-rickshaw to show it to some of the many people associated with the making of this volume. 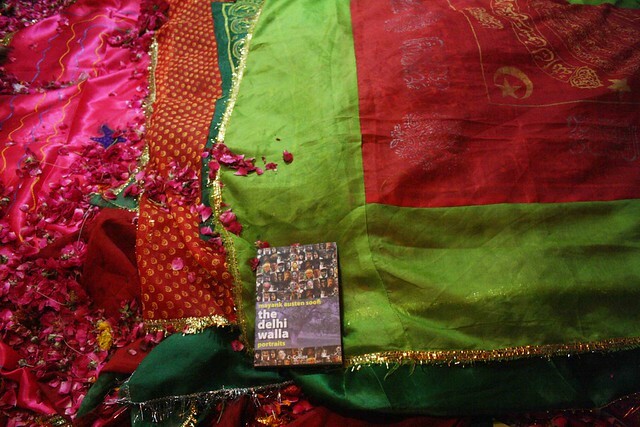 Later, in the night, I went to the sufi shrine of Hazrat Nizamuddin Auliya and presented the copy to the saint. The book is now blessed. Every journalist wants to write a book, but few are actually able to publish one. When is your novel expected? Hooray! Congratulations Mayank! The book looks great! Cheers Mayank! Here’s to many more books together! 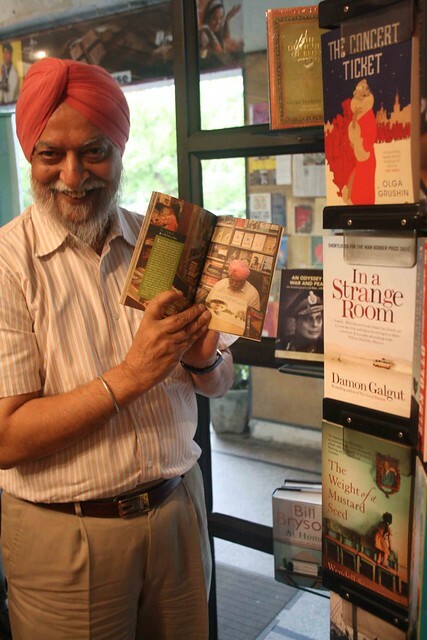 May your books always remain on the bestseller list! Dang! If only this had come out last Friday, I could have asked my dad to get it for me! Now I have to wait till I visit India…7 months later!! The wheel has come full circle. Congrats! 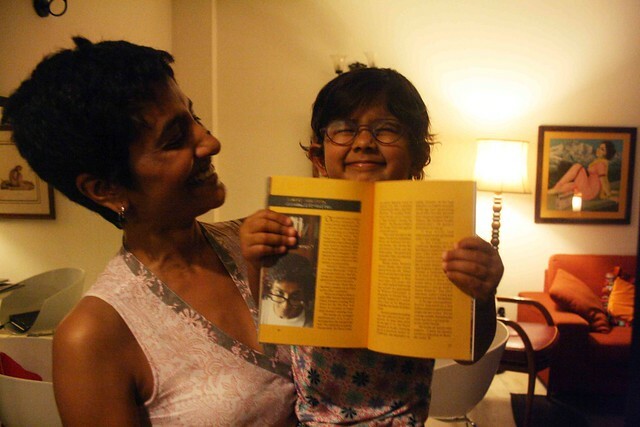 Equally gratifying is the news the series goes into its second edition. It’s becoming a staple in the travel-book world. How great is that?! 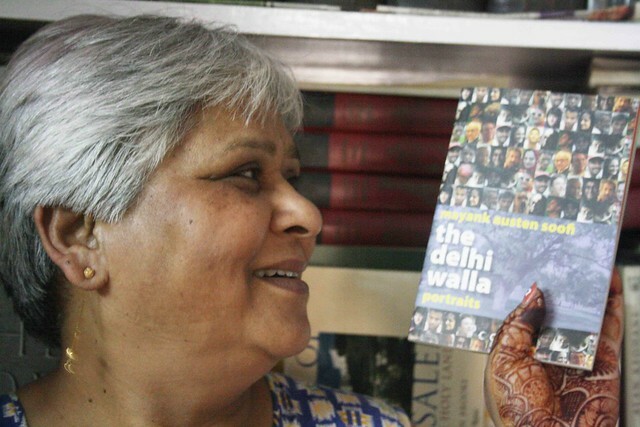 u know what, just for fun, yesturday, i asked in om book shop do u have the delhi walla books(i already have them). he thought for a second and replied, dilli walla..no, its sold out. Congratulations Mayank.Very thoughtful of to click photos of people in the book.Wish you great success in your future ventures also. Shaabash! This is really amazing, Mayank! 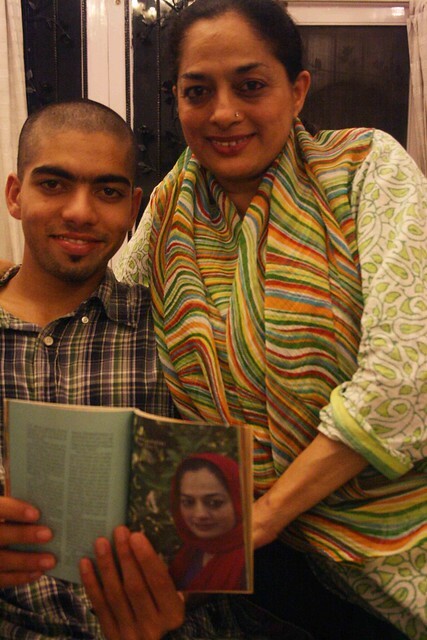 Sadia, your mum (I believe top pic?) and the rest of portrait look stunning! May you continue to light lamps on your journey….I am very proud to have you! Brava!! You deserve all the happiness and prosperity. oops…above “have you as my dear friend”! hmm….forgot the rest of the sentence!! 😉 lol. Wah! 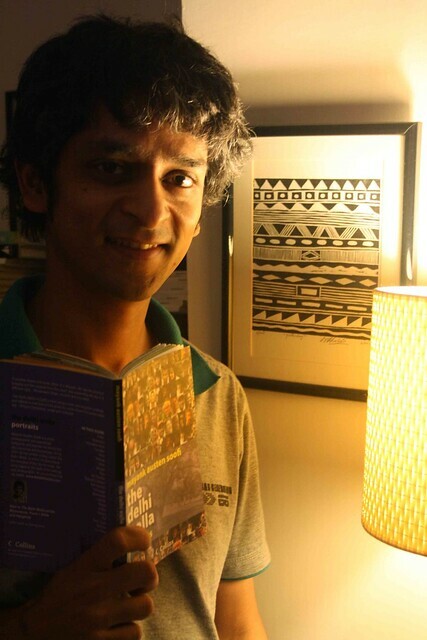 I look forward to reading Mayank’s extended exploration of Delhi, its people and its culture.